Quint Buchholz shows, by means of his touching and magical pictures and a suggestive text, what all children desire: to feel comfortable with themselves and to go from day to night, and back, in an easy, peaceful and pleasant way. And, at the end of the book, there is a surprise waiting for every child. “A wonderful picture book” (El País). 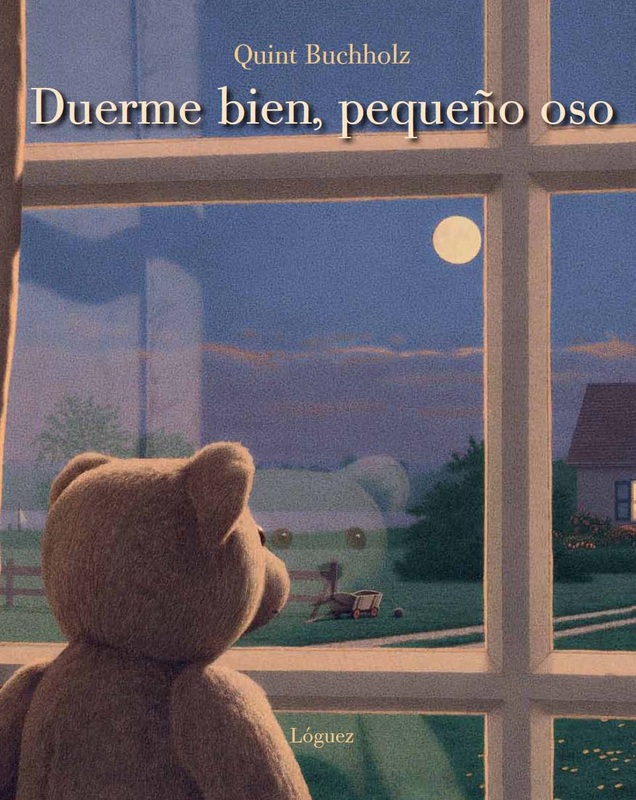 "A book as beautiful as little bear’s moonlit eyes” (La Oreja Verde). “We (…) do not just like it, but we are dazzled by it. Each word in this picture book can be enjoyed as the apples decorating little Bear’s trousers, and as soon as you have read the text on the even page and then you have a look to the picture on the odd page, this taste is multiplied and completed” (Babar Magazine). The friendship between an artist and a boy who is attracted by the painter Max’s personality and work and allowed by him to be in his study but not to look at the pictures he draws. Only when the artist set out for a long journey, he gives the boy his study’s key. And when the boy comes in, alone for the first time, he finds a whole exhibition displayed specially for his eyes. The Collector of Moments is the story of a friendship, in which the boy learns that the world is not just what the observer contemplates. "A master class in Art” (CLIJ, Children and Young Adults’ Literature Notebooks). “… each picture is itself a story, a tale that hides another tale inside it. Stories that belongs to the voyage of discover the artist in the leading role suggests to young Max, and which is discovered by him at the end of the book in the form of wonderful pictures, perfectly showing the tenderness and magic that the unforgettable moments are told with” (Soñando cuentos).